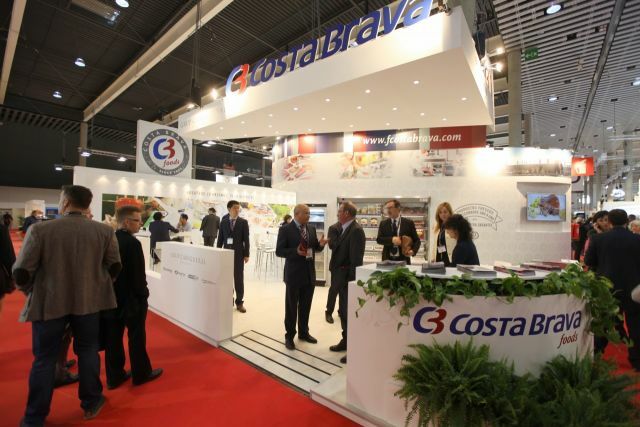 Once again, Costa Brava Frigorifics closes its presence at Alimentaria with very positive results . We want to thank all the visitors who have shown interest in our products and the activity of the other companies in the Group Cañigueral . At the 2016 edition , Frigorifics Costa Brava we presented our range of meat products in our own stand where also released Coopecarn, Embutidos Monter and Far Jamón Serrano activities (partners of Cañigueral Group).